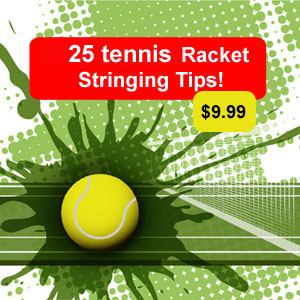 9 out of the top 10 ATP tennis players use polyester strings, find out why! It is no secret that the top pros are using polyester and a 360 turn from just 10 years ago. Did we kill the serve and volley? are we generating a more powerful game? The top touring pros are using polyester and changing the game of tennis. Over the next few weeks going into the US OPEN I will be discussing poly strings, my USOPEN stories and more fun tennis stuff. Here is a run down of the top 10 ATP players as of 8/07/2011. Novak Djokovic - The only one out of the top 10 not using polyester. He is said to be using Tecnifibre x-one Biphase multifilament. Rafael Nadal - Babolat RPM Blast 16g polyester. Roger Federer - Natural Gut and BIg Banger Rough 16L. Andy Murray - Luxilon Big Banger Alu Power Rough 16L. 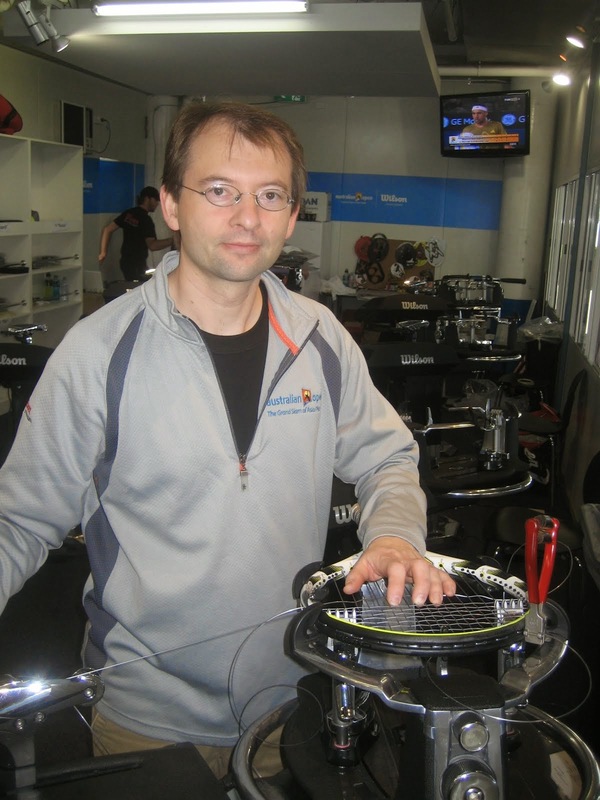 Robin Soderling - Luxilon Big Banger Alu Power 16L. David Ferrer - Luxilon Big Banger Original 16g. Gael Monfils - Luxilon Big Banger 16L. Tomas Berdych - Luxilon Big Banger Alu Power Fluoro 17g. Nicolas Almagro - Luxilon Original 1.30 Big Banger. It is easy to see that polyester strings have made a mark on the top players. Stay tuned for more on how poly has changed the game.